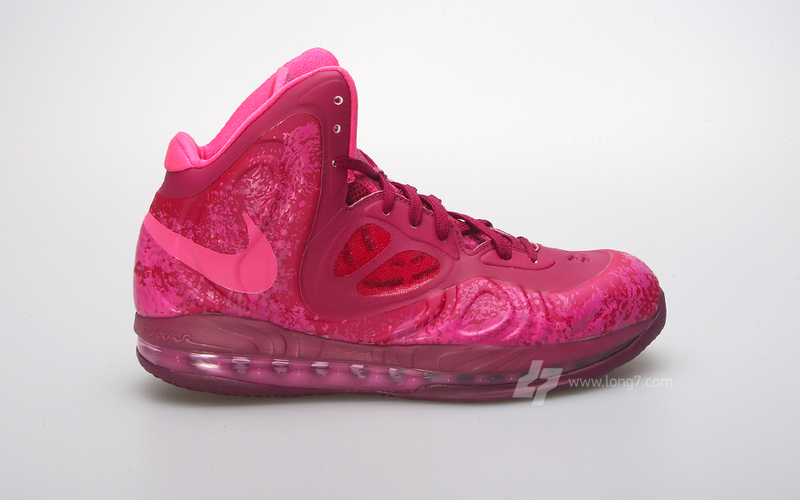 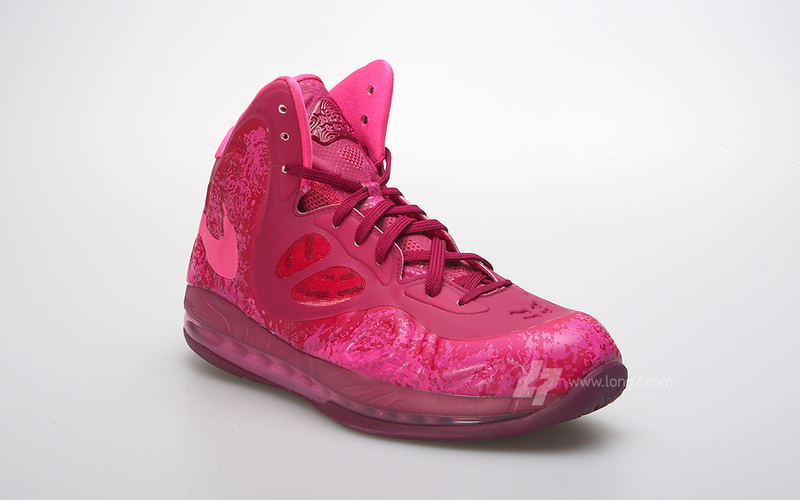 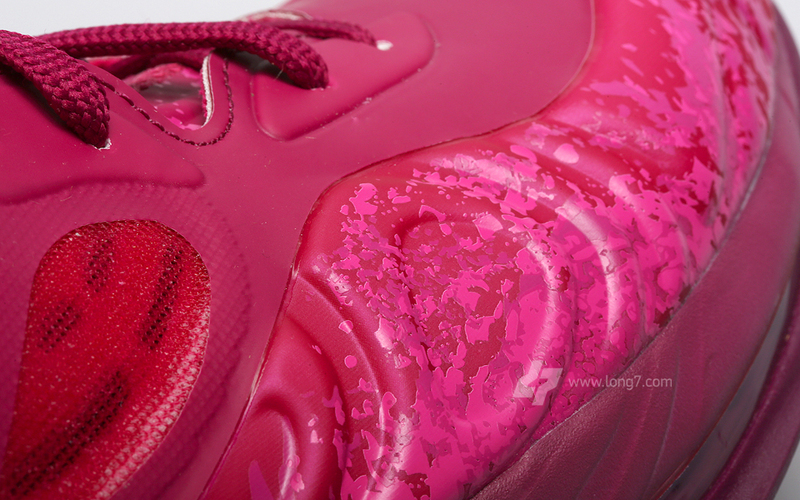 A vibrant "Red Plum" tone takes over the popular Air Max Hyperposite by Nike Basketball for the summer. 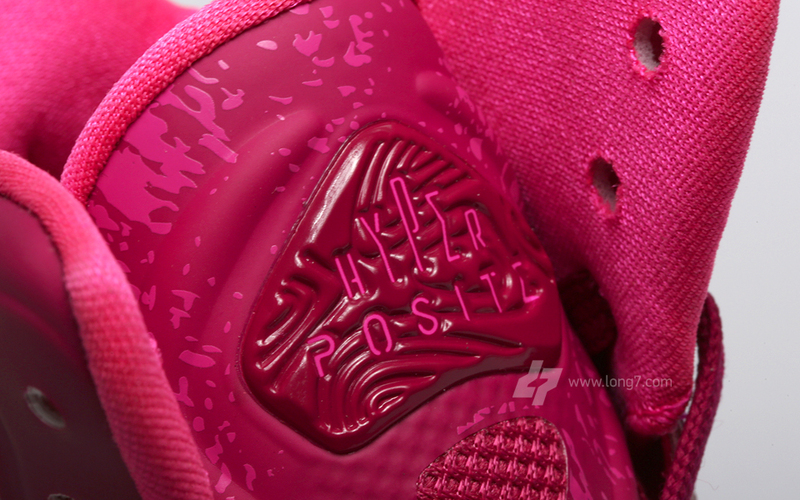 The never before seen Hyperposite sports one of the most vibrant color schemes we've seen put to use yet, arriving covered entirely in red plum. 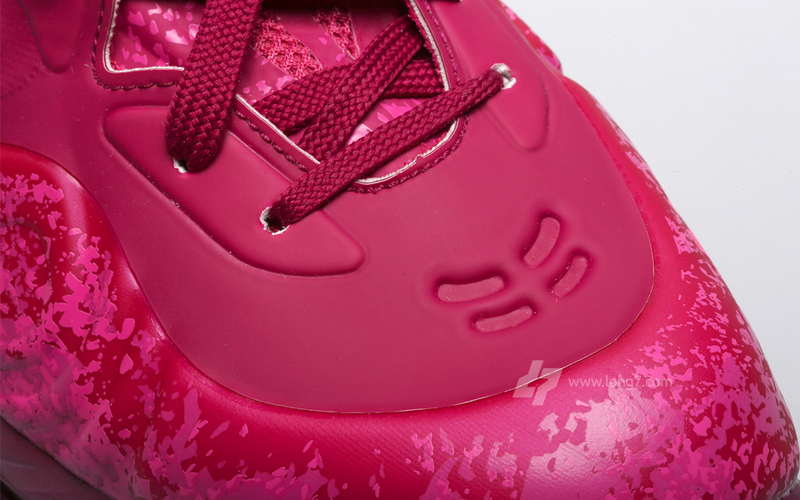 Adding some nice subtle details, the extremely eyecatching Hyperposite features a unique graphic throughout most of their upper. 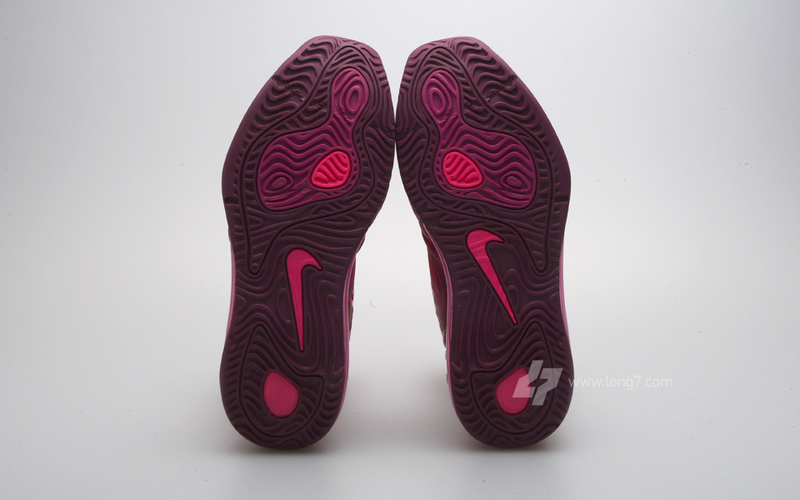 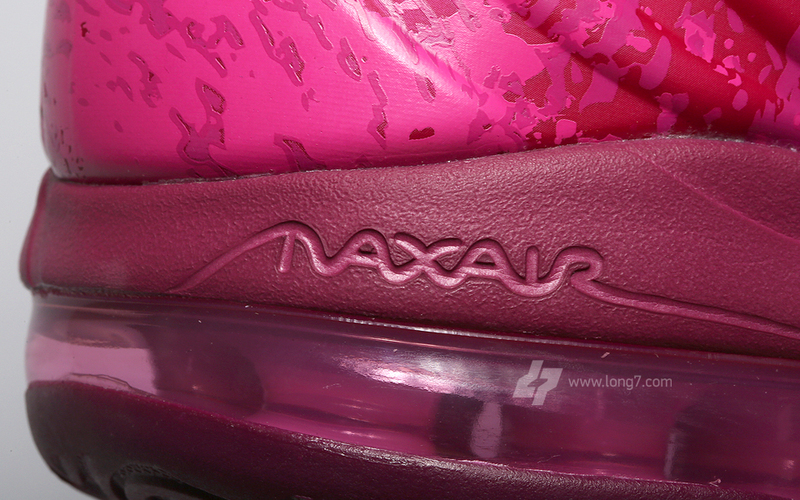 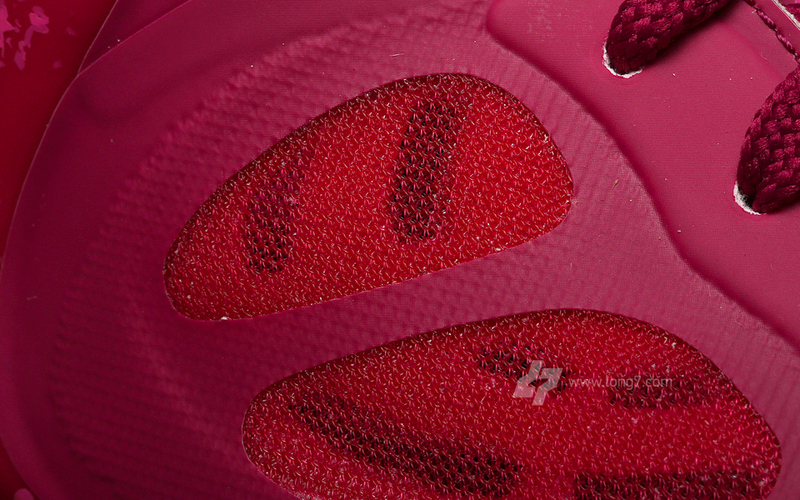 Finishing them off, we see a dark plum 360 Max Air unit and outsole sitting below. 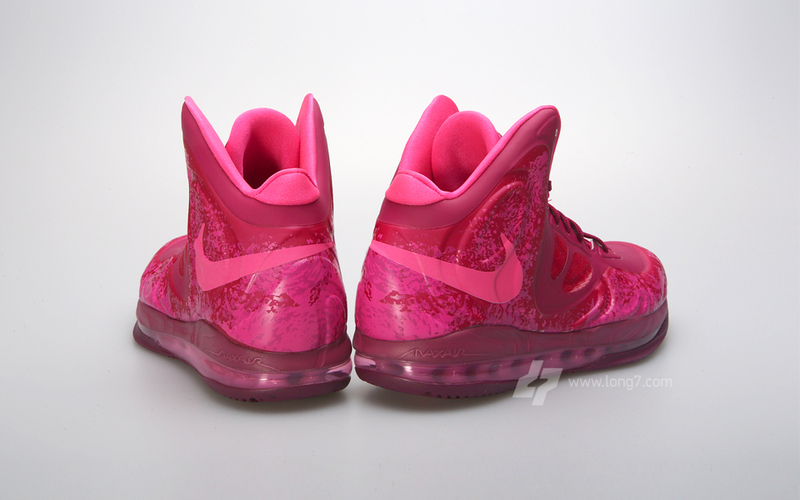 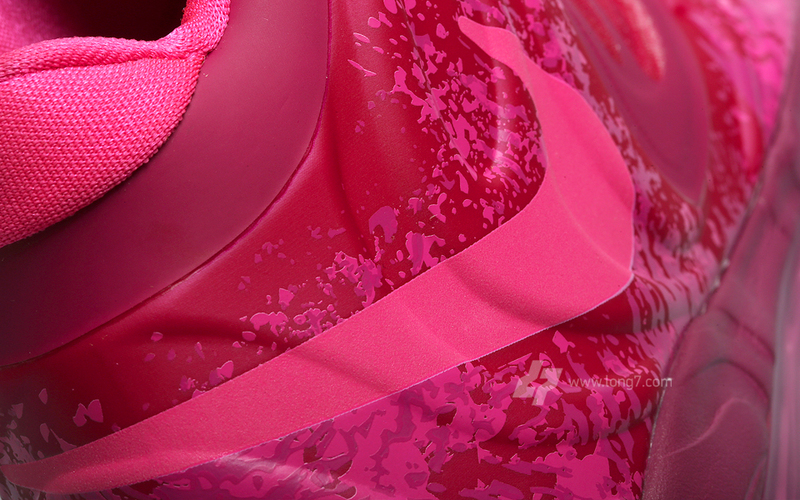 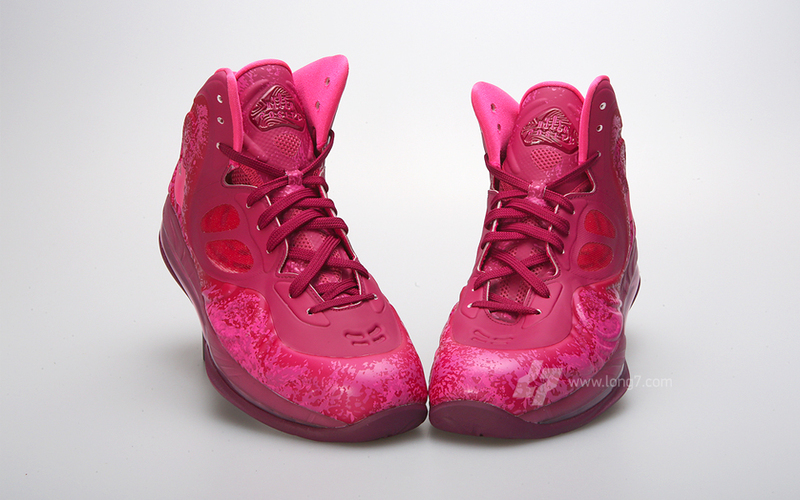 Stay tuned to Sole Collector for further details on the "Plum" Nike Air Max Hyperposite.